Alain Bouchard is the President, Chairman as well as the CEO of Mac's Convenience Stores, Inc which is a subsidiary of the Ailment Couche Tard Inc. 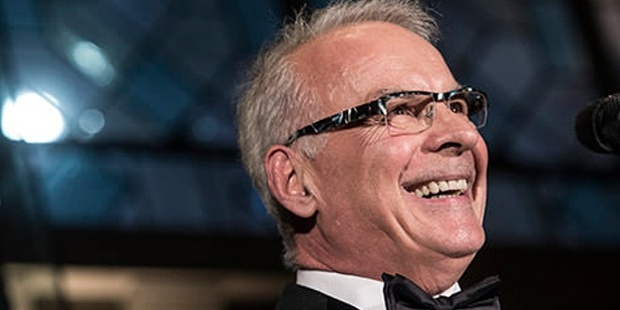 He is also the President of the Magasins Couche-Tard Inc. Mr. Bouchard is designated as the Senior Vice President Quebec City Buisness Unit of the CGI Group Inc. The Alimentation Couche-Trad Inc had been co-founded by him where he had served as the President and the Chief Executive Officer until 2014. Alain Bouchard has been a dynamic corporate personality with a key role to play in several reputed institutions. Alain Bouchard began his career in 1968 with Perrette Dairy Ltd., where he joined at the post of an Interim Store Manager. He remained with the company until 1973 and by that time he was the District Director and the Supervisor. Under his directorship, as many as eighty stores were opened by the company and he had an immense contribution as far as the development of the company's network was concerned. He joined a company called Provigo Inc. in 1973. He worked there for three years and by 1976, seventy convenience stores were opened by the company under his supervision. He was in charge of the operation of a Provi-Soir franchise from the year 1976 to 1980. 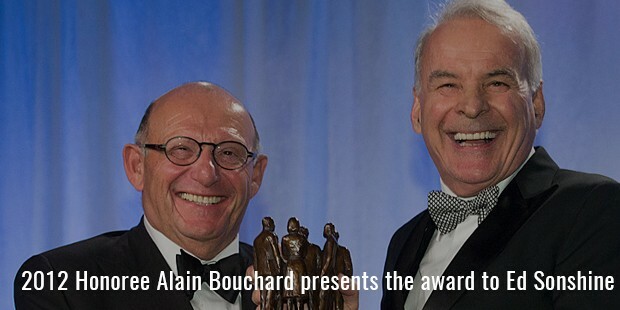 In 1980, Bouchard opened the very first convenience store of Couche-Tard. He had also served the Statoil Fuel and Retail ASA as their Chairman of the Board since 2012, July 2. 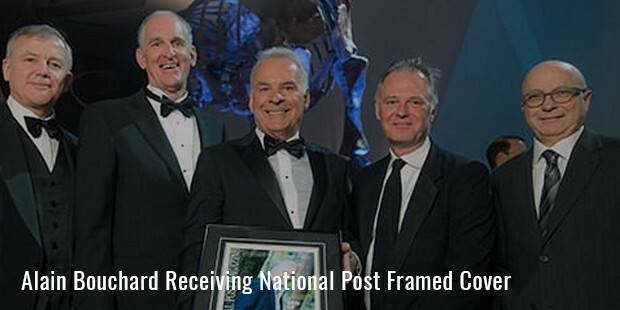 He had been the Chairman of the Alimentation Couche-Tard Inc till 2008 and he had also been the Vice President of the Atrium Innovations Inc since December 18 of 2006 until October 21, 2013. He had been the director of the same company for eleven years since 2002. Along with being the director of the Alimentation Couche-Tard since 1998, he had also been the Atrium Biotechnologies Inc.'s Director. Alain has also worked with the CGI Group, Inc from May 28, 2013 where he has enjoyed the power of independent direction. Bouchard has been a Member of the Medical Advisory of the Health Diagnostic Laboratory as well. He worked with the Quebecor Inc since 1997 to 2009 where, again, he had been the independent Director. From 2001 to 2004, he had worked as the Director of the Rona Inc. In September, 2014, Alain Bouchard stepped down from his post as a CEO at the Alimentation Couche Tard. However, he has mentioned that he will continue to remain as an executive chairman for the company that was opened by him along with his three friends in 1990. The fortune made by him came with the snatching up of the competitions that included the Circle K.
Line in the year 2003. The list also includes the fuel and retail giants of Scandinavia, Statoil which he snatched in 2012. Earlier, he had also acquired the stores of 15 South Carolina from the Garvin Oil. His company owns subsidiary to about eight thousand and five hundred convenience stores all over Europe and North America. The business wizard got his kick start by stocking shelves for Perrette store, a franchise owned by his brother in Quebec. From there, he reached unbelievable limits by opening his own company, Couche-Tard.